She Loves It Not. She Loves It. 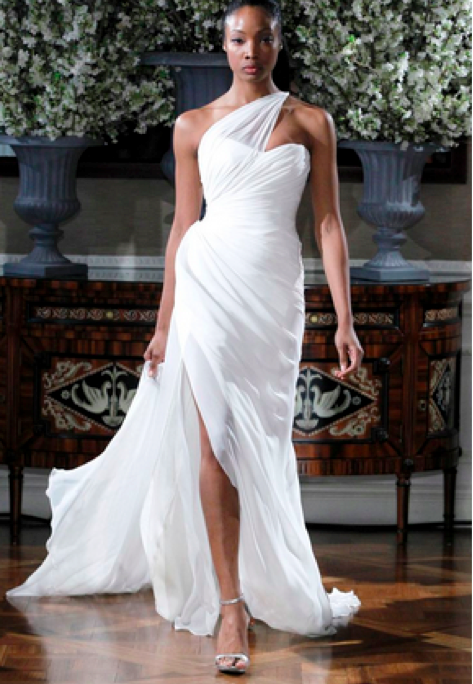 For an emerging set of brides, personalization of a wedding gown off the rack is becoming a popular choice. Symbolizing the bride’s unique style, a gown that’s personalized to her specifications may be the solution for finding the ideal dress—one that others will pine for, but only she will own. Created from an existing gown bought through a boutique, the bride can combine features from a variety of dresses that she likes, rolling them into one beautiful new gown. 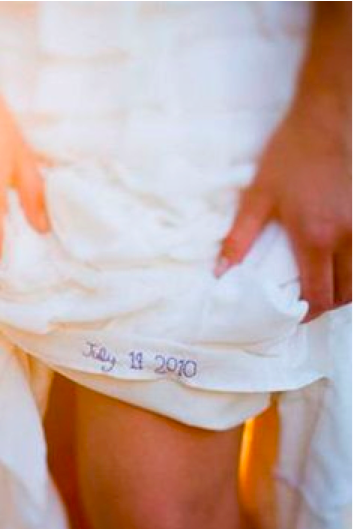 She can also add sentimental touches—such as a piece of lace from her mother or grandmother’s wedding gown, a blue heart with her initials and date of the wedding sewn inside the hem for “something blue,” or a multitude of other features that will customize the dress to her exact specifications. 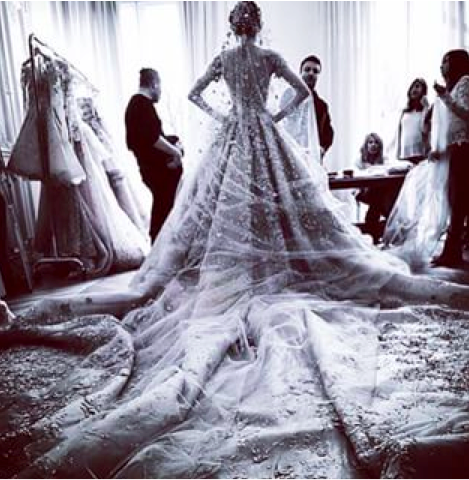 The “new” wedding gown that emerges will be one-of-a-kind and all hers. Musette Bridal is pleased to offer wedding gown personalization in addition to offering fully commissioned wedding designs that start with a sketch and are constructed from scratch by our expert tailors. But for the vast majority of brides, there are loads of options for changing and personalizing a dress to match her dreams. It’s a great option for those who simply cannot find a gown that matches the vision tattooed in her brain. Dress: Christos by Amsale. The bride could easily personalize this dress by adding a different belt or sash, add sleeves, or change the neckline to suit her specifications. What’s the process and how long does it take to personalize a wedding gown? The relationship starts with an initial meeting between the bride and the sales consultant to discuss her vision. Collecting photos of gowns the bride loves are a great starting point and she should bring them to her initial appointment. From there, the bride and her consultant hit the racks—pulling various styles that are similar to what she has in mind in hopes of finding a close match from which they can build upon. 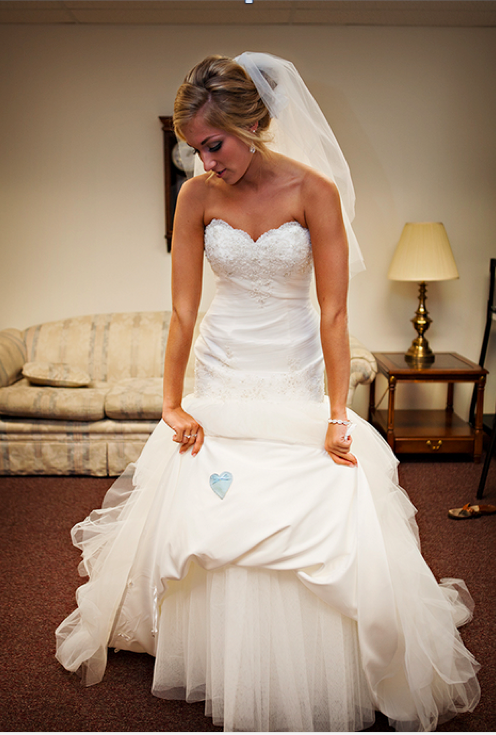 This is a great way to weed through options and identify which attributes of gowns that she really cares about. 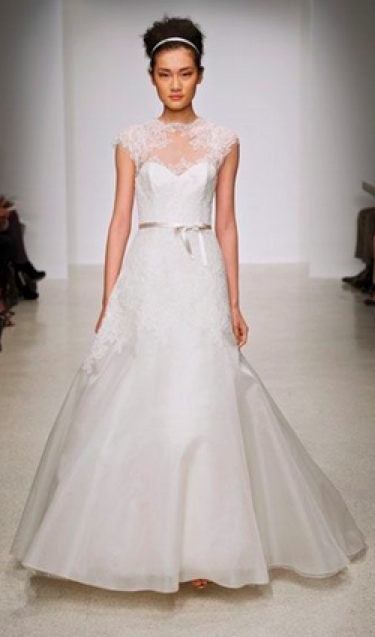 Once the wedding gown off the rack has been selected, it’s modified in ways that morph it into her vision—adding lace to areas where it currently doesn’t exist; changing the neckline; adding hand-beading to the bodice; the addition or subtraction of sleeves; and of course, nip/tucking everywhere until it fits perfectly and to the bride’s satisfaction. After the “new” wedding gown has been completed, accessorizing is next. 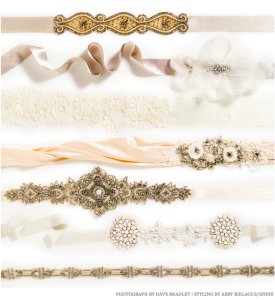 Even these items can be personalized to suit the bride’s taste. 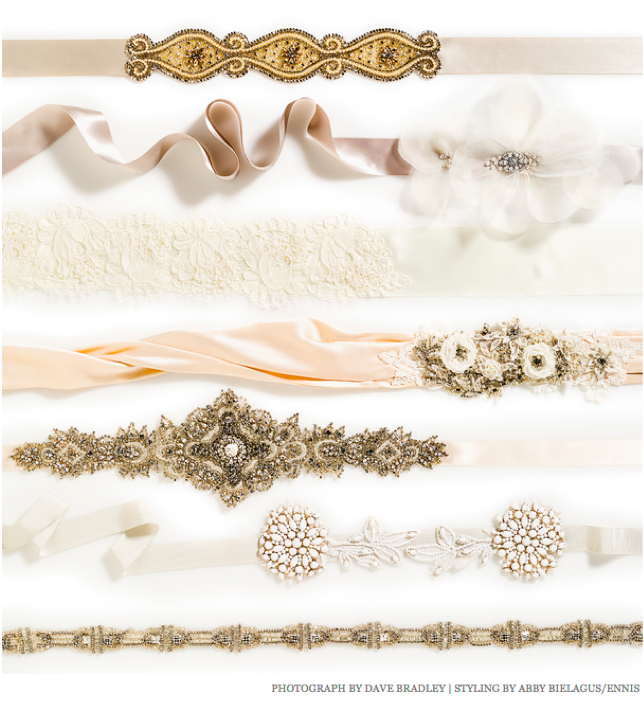 Whatever the need, Musette Bridal has experienced sales consultants and top-notch tailors that are ready to assist you with finding and personalizing your wedding dress when you are. Please call (617) 424-1070 to schedule your appointment, and we’d be thrilled to help you turn your wedding gown vision into a reality. Congratulations on your engagement and many happy wishes for your future. © 2018 MUSETTE. ALL RIGHTS RESERVED.